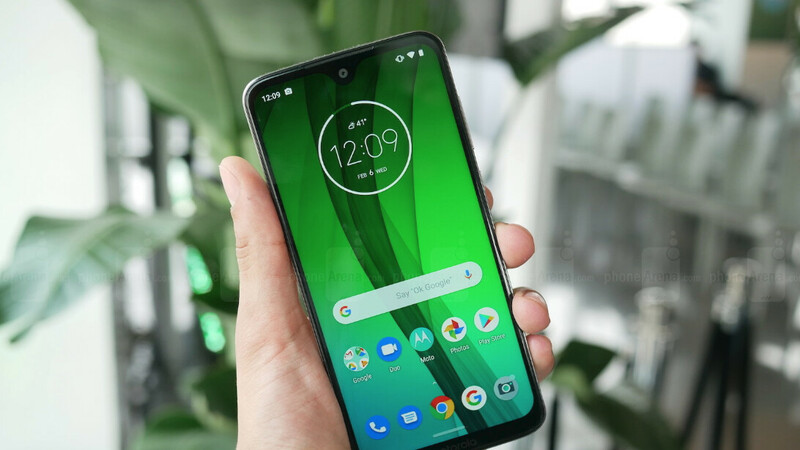 Officially unveiled earlier today, the Moto G7 family will make its debut in the United States very soon, as many carriers have already confirmed they will offer at least one of the Moto G7 phones. After we've learned that Verizon will sell the Moto G7, we now have details about another U.S. carrier that will offer the smartphone. 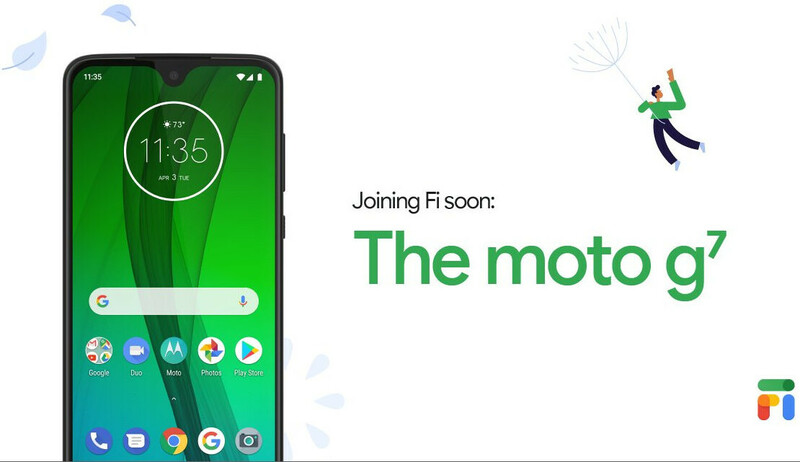 Google Fi has just confirmed that it will add the Moto G7 to its portfolio, although it didn't say when exactly the phone will be available for purchase. No details about price have been revealed yet, but the Moto G7 is expected to sell for around $300 in the U.S. and we have no reason to believe otherwise. The Moto G7 isn't the most expensive of the four, but it's only second to Moto G7 Plus when it comes to specs. The Moto G7 features a large 6.2-inch display with FHD+ (1080 x 2270 pixels) resolution and a small notch. It's powered by Qualcomm's Snapdragon 632 processor, paired with 4GB RAM and 64GB internal storage. Just like the Moto G7 Plus, the smartphone comes with a 3,000 mAh battery and runs Android 9 Pie operating system right out of the box. Make sure to check out our hands-on article for more details about the entire Moto G7 family. This is big improvement over g6 series I was planning to buy one for emulation found out had weak processor snapdragon 450 I’m so happy g7 has wonderful processor snapdragon 632 mid class hopefully it can play ps2 games on it. 64gb great storage I rather choose Motorola over Nokia 7.1 both great phone tough choices.